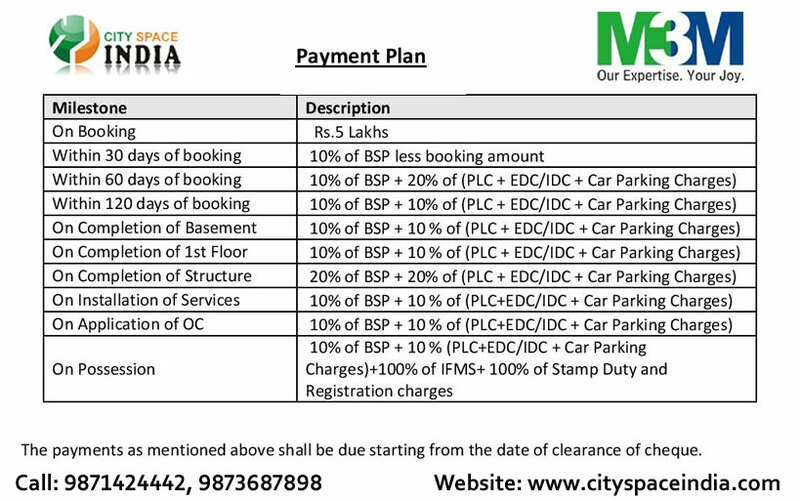 This m3m prelaunch is located in Sector 67, bang on SPR(Southern Periphery Road) AKA Golf Course Extension Road with close proximity to National Highway-8, Rajiv Chowk and IGI Airport. 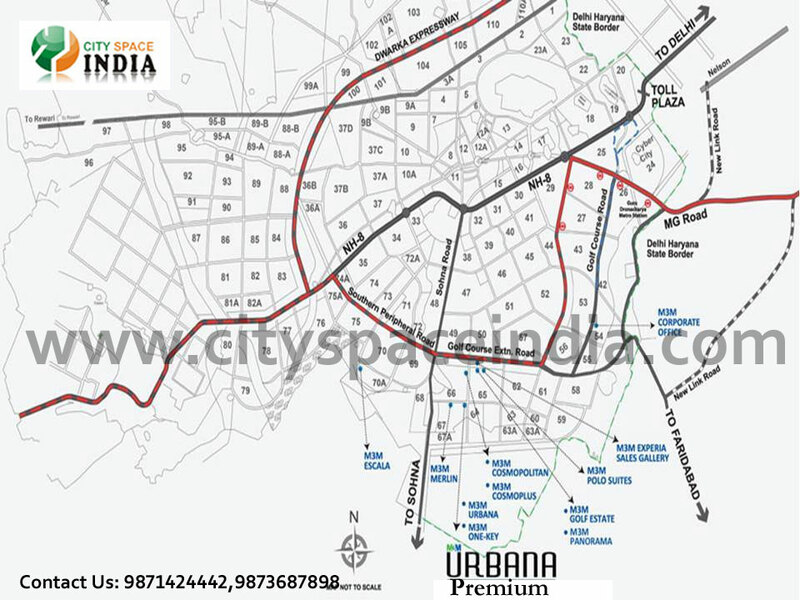 As per the location point of view, it is at one of the best locations, surrounded by multiple luxury housing complex including M3M Golfestate, IREO Victory Valley, Ansal Esencia Park Prime, Park View Spa Next etc. 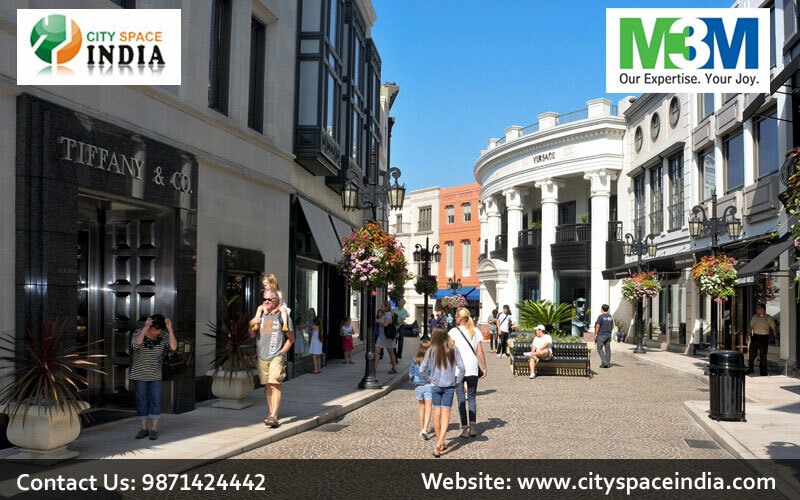 M3M developer a Gurgaon based real estate builder showing its commitments towards developing state of the art real estate masterpiece. 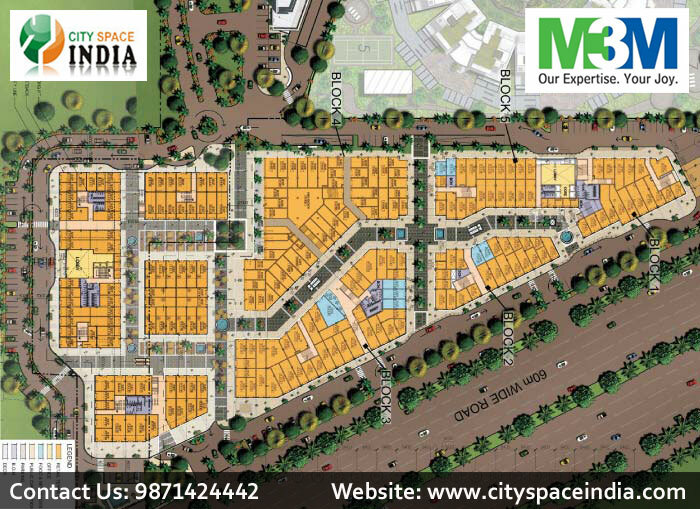 This real estate developer has always strived to acquire the best talent in the field. 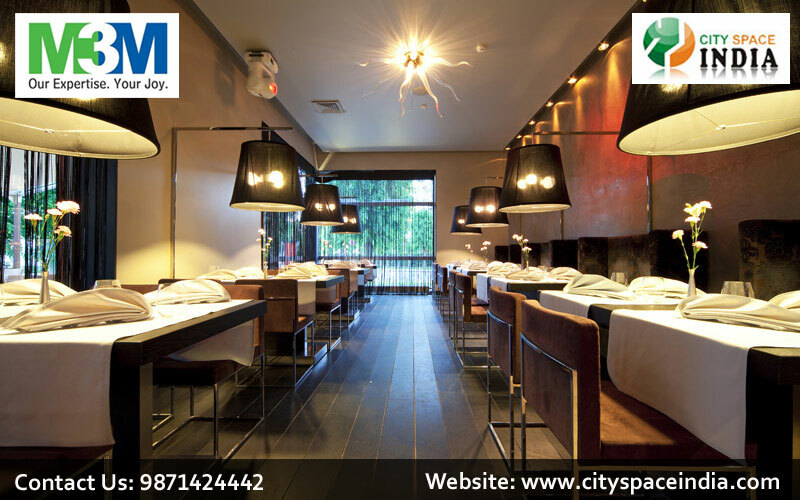 The company has gained priceless experience in the real estate filed with diverse and civil talents from a rich network of first-class intermediaries, financial institutions, high-net-worth individuals and some of the most reputed developers in India. 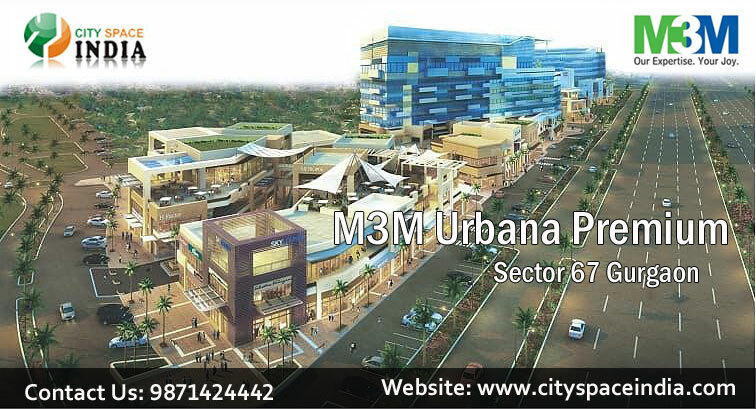 Looks like you are now close to deciding to buy an apartment in M3M Urbana Premium Retail Shops here are the steps involved in purchasing with the help of PropTiger. 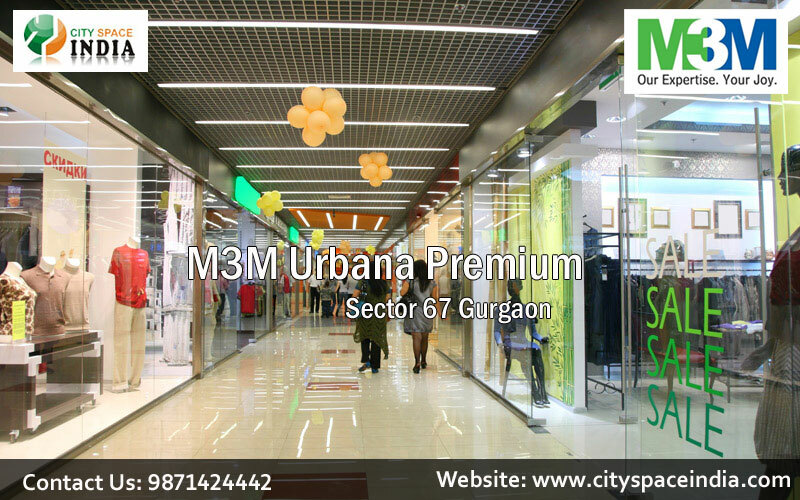 Thanks for showing your interest in M3M Urbana Premium Retail Shops, Gurgaon . Please register in the form below and our Sales Team will contact you shortly.